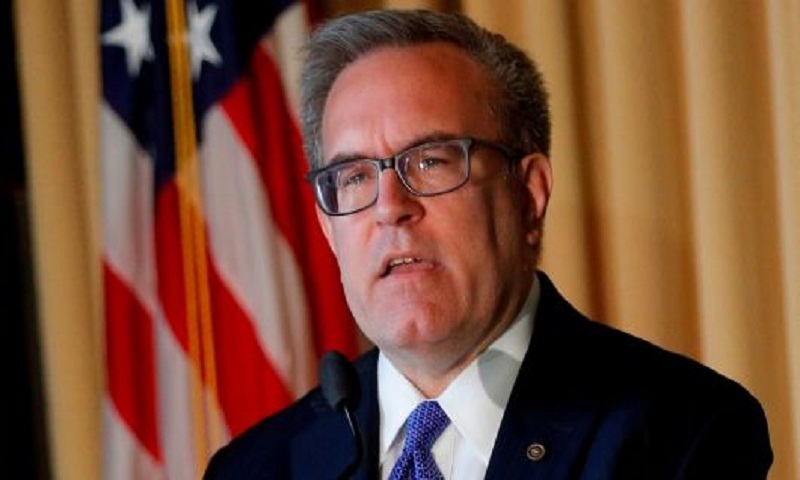 US President Donald Trump on Wednesday formally nominated Andrew Wheeler, a former coal industry lobbyist, to lead the Environmental Protection Agency. The nomination of Wheeler, who is currently the acting EPA chief, requires Senate confirmation. Wheeler, 54, has been the interim agency administrator since Scott Pruitt resigned in July amid a flurry of ethics scandals, including over excessive spending of federal funds while in office. If confirmed, Wheeler is expected to pursue Trump’s agenda of rolling back environmental regulations put in place by the Republican leader’s predecessor Barack Obama. Among the measures taken under Trump are the scrapping of anti-pollution rules for coal-fired power plants and the launch of a procedure to soften emissions standards for cars after 2025. That makes Wheeler a popular choice for the energy industry itself — and a disastrous candidate for environmental activists.